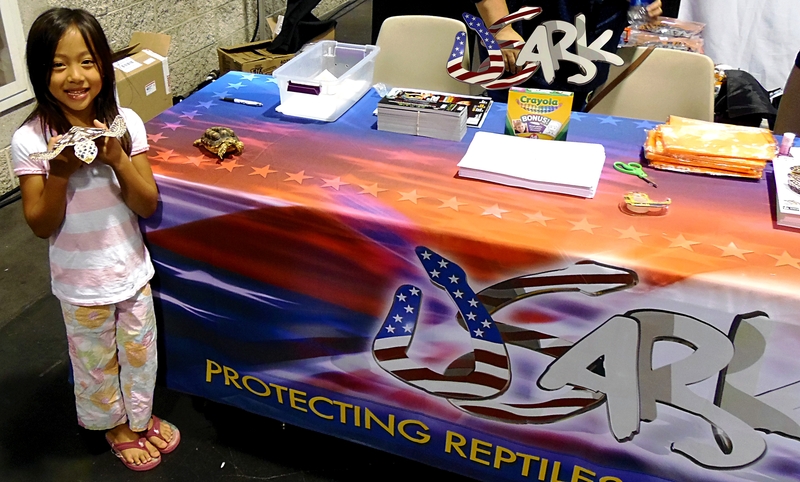 The Sacramento Reptile show attracted thousands of attendees last weekend. The aisles were packed and the show was filled with quality vendors displaying a huge selection of reptiles, amphibians and invertebrates. USARK would like to thank Jeremy Epstein for his support. Also, thanks to the vendors below, USARK held a successful auction on Saturday night. Another thank you to MistKing for their continued support with the silent auctions in their booth with all proceeds going to USARK. Volunteers: Katy Bugler, John Potash, Lupe, Isaiah, Carlos, Keith, Josh, Junior, Ryan, Mr. and Mrs. Fox, Edgar and Carla. Thank you! Please let us know if we missed anyone. Thank you to everyone who donated and attended the auction. Your support makes our fight possible. 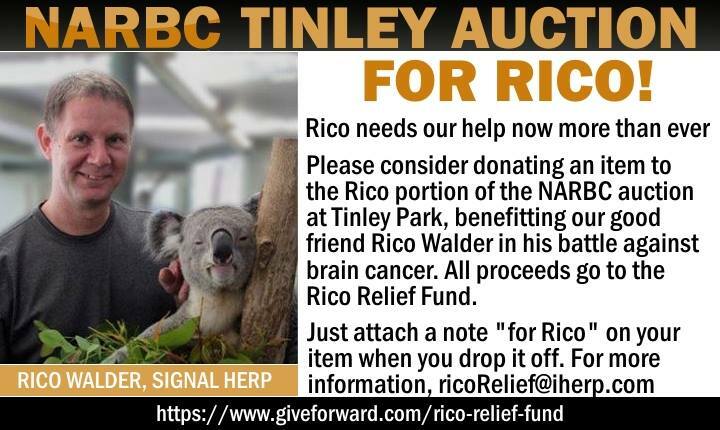 USARK needs 6-8 volunteers at NARBC Tinley Park to collect auction items for 2 hours Saturday afternoon. We also need 2-3 volunteers to sell raffle tickets for 2 hours Sunday afternoon and a few volunteers to help in our booth. All volunteers will get perks including a free USARK shirt. 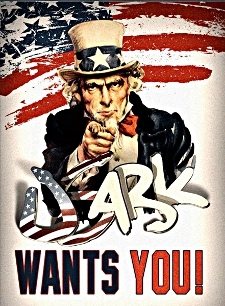 Please reply to this email or send email to info@USARK.org if you can help. Thank you! This photo was taken at the USARK Kids Activity Center at NARBC Anaheim.